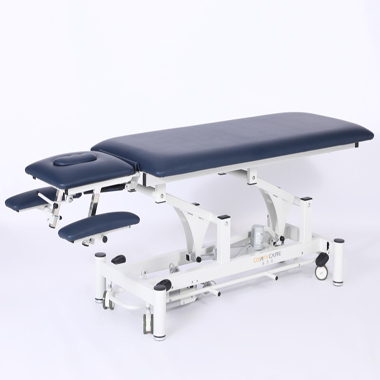 Robin series electric physiotherapy table is designed from our 10 years manufactures and 5 years electric tables’ manufactures. 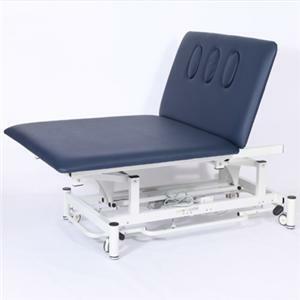 We are honest to say those excellent tables are leading items of whole worlds. 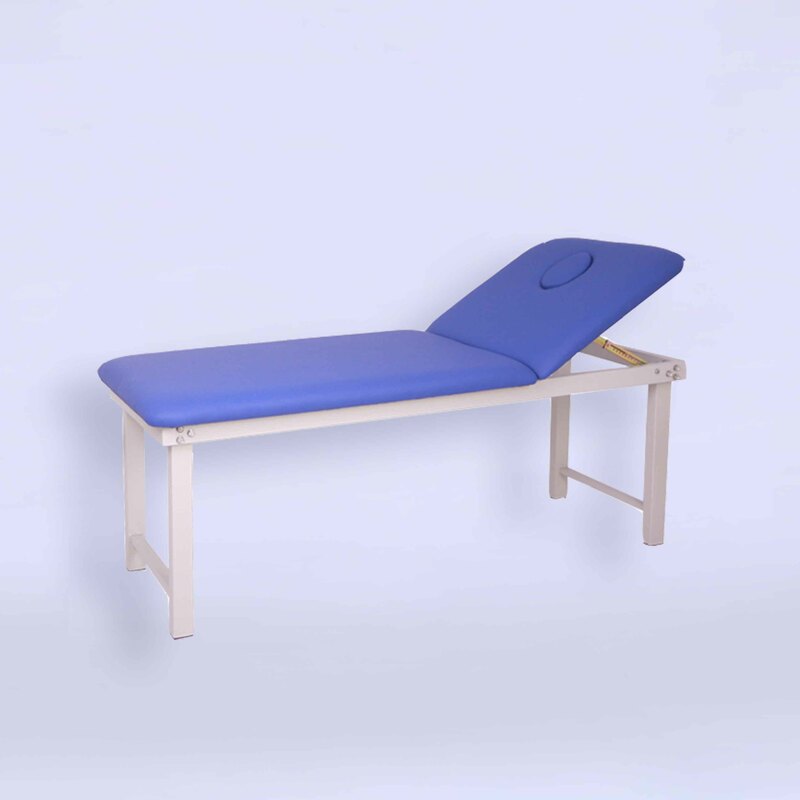 This Gynecology Examination Table is designed for simple examination at gynecological procedures. 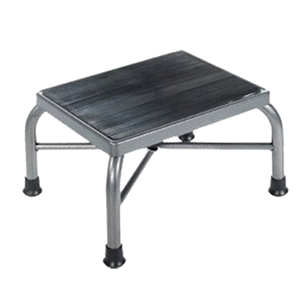 Foot step have high quality material with beauty appearance. 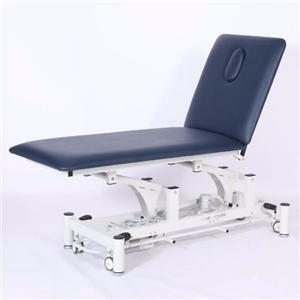 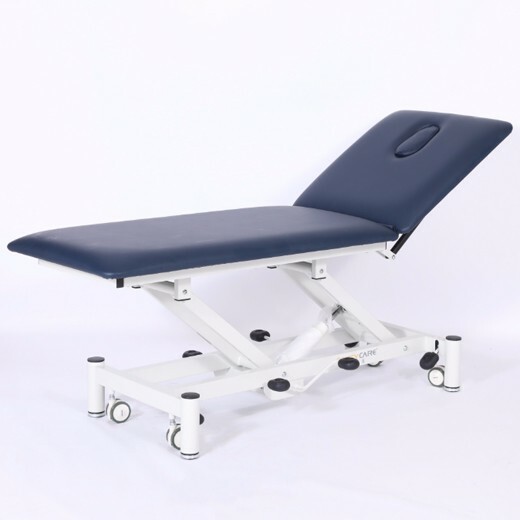 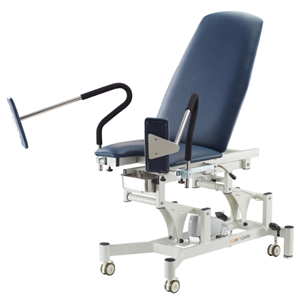 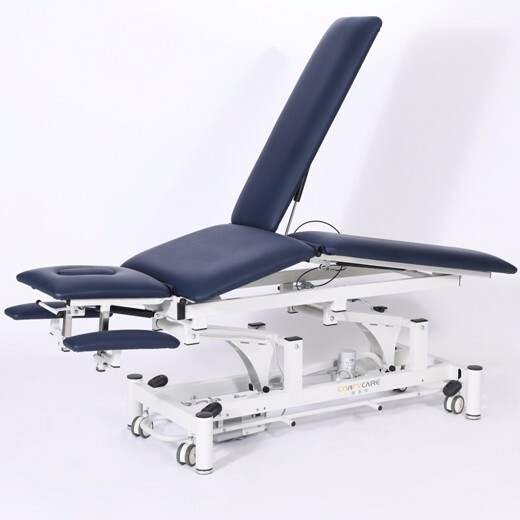 Electric Rehabilitation bobath bed With adjustable prone position selection, can make some patients with lung-related diseases to provide effective and convenient drainage position, and increase comfort.